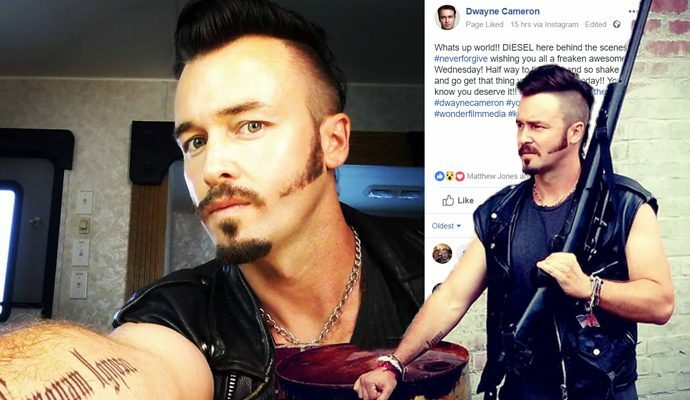 Disturbing The Peace will see Dwayne take on the role of Diesel, the leader of the biker gang, and see him facing off against the town marshal, played by none other than Guy Pearce. Pearce of course needs very little introduction, his biggest work having been in Memento, which has a slew of nominations and wins for Best Actor. Though Shackleton is directing, Disturbing The Peace has been written by Chuck Hustmyre. We will keep you up-to-date with development of Disturbing The Peace as it gets closer to release and continue to wish Dwayne the best of luck in his increasing presence on the film scene!